I was so honored when Educents asked me to put together a list of Summer Reading For Preschoolers! But boy, was it hard! How can a book lover narrow down to 10 of the “best” books or “most important” books a preschooler should read? 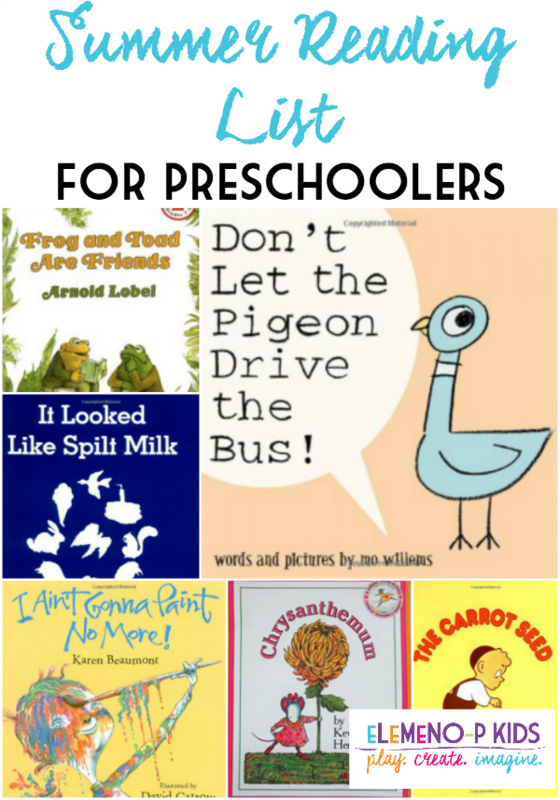 While there are many books preschoolers should read before going to school, I narrowed it down to 10 that I think are beneficial to any young, growing reader. To see why I recommend the books that I did, and see what their themes are and why they are important for preschoolers, you can head on over on the Educents blog.